It's too hard to tolerate when surfing internet and suddenly internet connection stop working not just because of Service providers having problem but there is problem in your hand and your device is keep hanging after very few minutes or couple of hours. 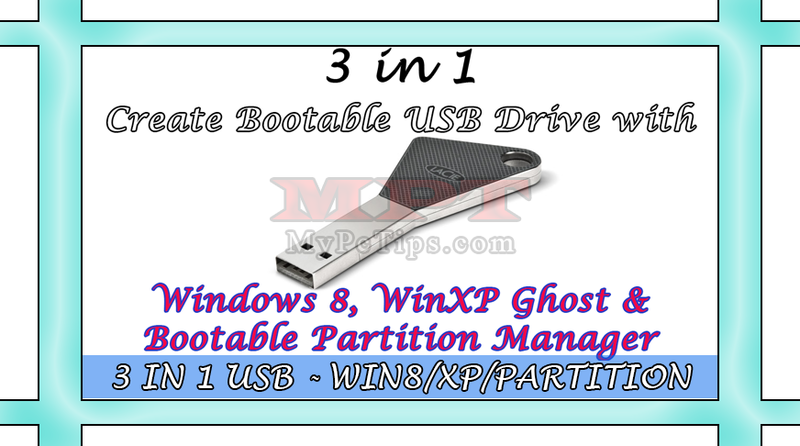 We are here to resolve the issue pertaining to Evo Wingle USB Device which will suddenly get hang or Freeze. Evo Wingle USB is a product of PTCL in Pakistan which is leading Internet Service Provider besides the the is manufactured by Huawei China. 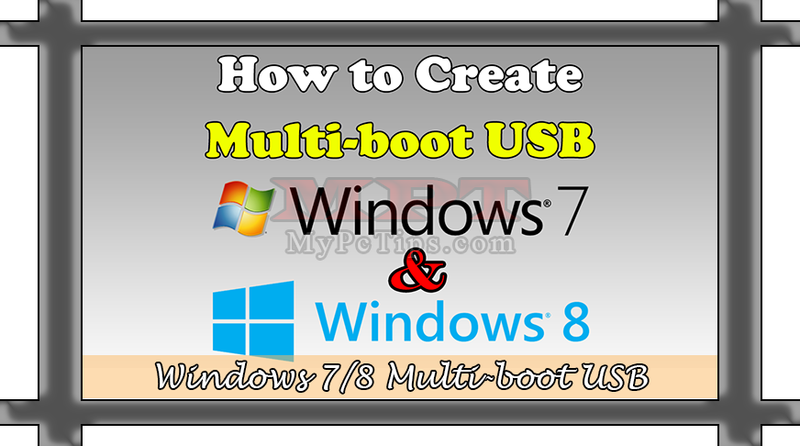 If you're having the issue of freeze or USB device is hanged regularly so you don't worry about this anymore because after reading this post you will surely fix this issue and this problem will never return to you once you're done with this Tutorial. 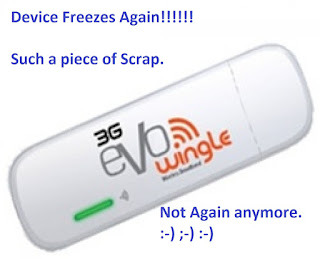 Why 3G Evo Wingle Device hang/freeze? It's a main question and I hope no-one finds the answer and never tried to ask by calling customer services because they are not very keen about technical issues. Well, I am going to tell you why this issue occurs? Just because of a minor fluctuation in Electricity. 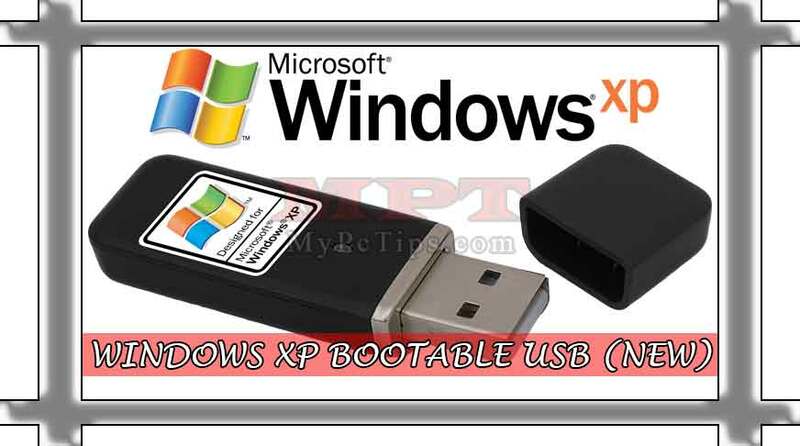 I will further add here that if anyone who connect Wingle USB to System or Laptop directly then they can use Internet without interruption because device only freezes for Wifi Connected Client/User. It means when device freezes only Wifi User will be affected while internet will still work with USB connected PC. But many of Wingle Users are using this Device with Mobile Adapter/Charger to connect their Wifi Devices via wireless connection (upto 5 Devices). Basically, we can call this issue as a minor bug from Product manufacturer and we should know that every device has it's own built-in software so Evo Wingle has it's own and it can be upgraded whenever manufacturer found any issue then they will release Software update for product. And it's to inform you that Huawei made an update for this but unfortunately PTCL didn't guide or inform their customers regarding this but you don't worry we are here to fix this problem for you. It's further inform you that after upgrading software you'll be able to share file between wireless connected devices because previously it's not working means you can't share file between 2 wireless connected devices (i.e Laptop and Desktop PC). You're required to perform following Steps in sequence to resolve this issue. Type "192.168.0.1" Or "192.168.1.1" in URL Bar and Enter. Log-in with Username Password as "admin" both. Now Go to "Settings >> System >> Device Information". Note Device Name "EC315" Probably for all. For Model EC315 "Click Here" to Download File. For Other Model Visit "Huawei Support" Webpage. Search for your Model and Download Update File. 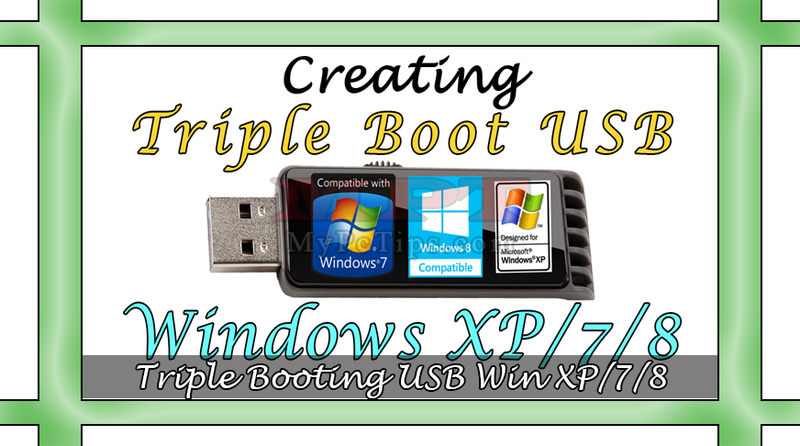 You're required to Connect USB Evo Wingle Device to your PC. Once connected, extract download file via WinRar. Now you will get 3 Rar files, Right Click on Part1 and Extract it to Folder. In folder you will get Application/Exe file. Double Click to Run it and wait until it finishes. Now your Device will never be hang or freeze and you can now start sharing or transferring file between 2 Wifi Connected Devices. After updating your Wifi Key may be set to Default. After updating you will unable to Log-in to Evo Wingle Webpage. Even typing 'admin' as username and password you can't access. The answer for this issue is simple, just reset your Device that's all and it will fix all issues. How to Reset Evo Wingle USB? Open PTCL EVO Wingle USB Cover. Plug in your Device to Computer via USB Port. Use thin Pin to Push and Hold 'RESET' button for 10 seconds then release.